My wonderful friend Aaron, who’s been a 24HOP maniac 13 times in all different categories. Rad pit crew, to say the least! But there was an ulterior motive – a photo essay for Singletrakcs.com (sweeeeet). To construct the piece, I had the privilege of working with Scott Cotter, a Singletracks colleague and brains behind Rolling Home Media. He wandered around behind the scenes taking colorful photography while I covered the trail, and together we composed one cool story in the crappiest weather imaginable. We LOVE how it turned out! 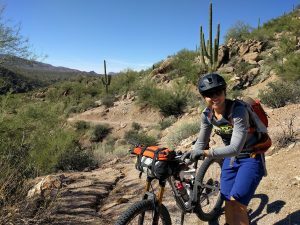 24hop, endurance, epic rides, mountain bike, mtb, old pueblo. Bookmark. 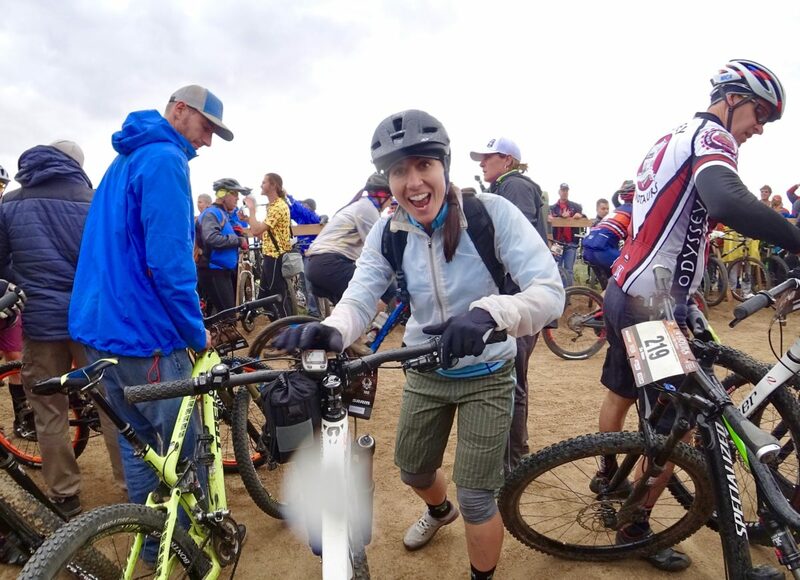 Lance Armstrong , George Hincapie , Christian Vande Velde and Dylan Casey, reunited as teammates for the 24 Hours of Old Pueblo mountain bike race, which took place in Tucson, Arizona this weekend. The quartet placed third overall in the four-man relay.